Get as much for as little as possible? Pit one seller against another? Pick your brains for free? Making you ‘subservient’ to lying and cheating buyers? Leaving you to be led by the buyer in a dance? The buyer has at best an antipathy towards, and at worst a dislike for, most salespeople. That means he/she is right to be judicious regarding how much he, or she tells the salesperson (especially at the start) and based on past experiences is likely to see right through crude and manipulative sales techniques. Don’t you behave the same way when you are buying? Don’t you repeat these behaviors every day in your own dealings with salespeople – on the garage forecourt, in the electrical store, when cold called by a phone company. It is a little naive to expect the buyer to act any differently. OK So Buyers Lie Too! Now we are not idealists, but realists. OK so buyers tell fibs and can be slow to ‘come clean’ and tell sellers everything that is going on. Some will point out that they are even capable of lying! But if you get into a slagging match buyers will tell you that sellers are better liars. More over they will argue that past negative experiences with salespeople mean that being totally open with sellers can be dangerous. The subservient buyer is a thing of the past. Today’s buyers are increasingly sophisticated and skilled in the fulfillment of their role. Yes, that makes selling to them more difficult, particularly if you are reliant on traditional sales techniques. 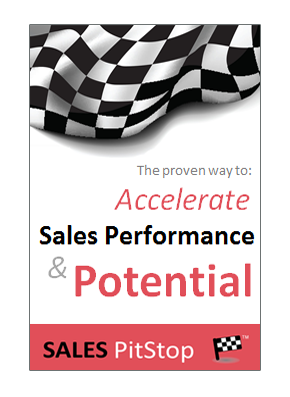 The salesperson’s new job is to help the buyer to buy, moreover to help the buyer to succeed! Our advice is ‘don’t try to out-con the buyer’ and if you don’t want to be treated like a salesperson then don’t act like one. The reality is that sales people are treated one way, while experts and trusted advisors are treated another. 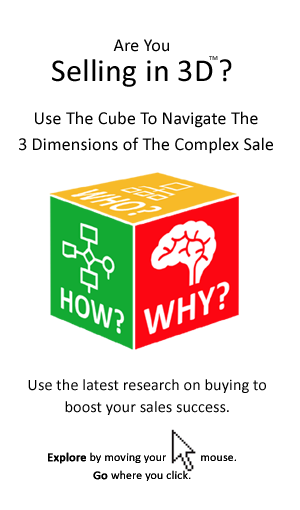 In short the only way to ensure you are not seen as a Wimp in the buyer’s eyes is to understand the fact that their buying process trumps the sales process every time. That is because the only way to win the sale, is to help the buyer to get the purchase sanctioned.